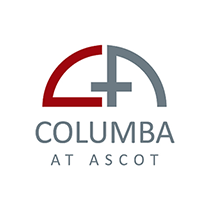 Columba at Ascot (2009) Ltd is a new company formed to expand the surgical services it can provide. 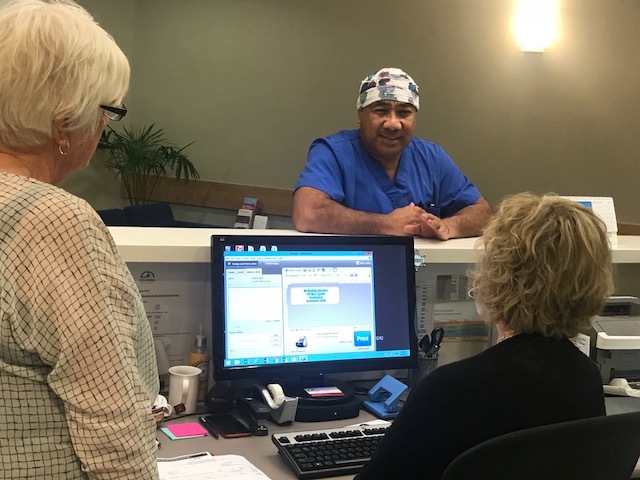 Columba Womens’ Healthcare started in 1987, begun by 3 Gynaecologists to provide Auckland women with pioneering treatment options for women with cervical and other gynaecological abnormalities. St Columba was an Irish missionary, born in 521, and was regarded as the hero of women and the downtrodden minorities. He has come to be seen by some as the intellectual ancestor to “womens’ liberation”. 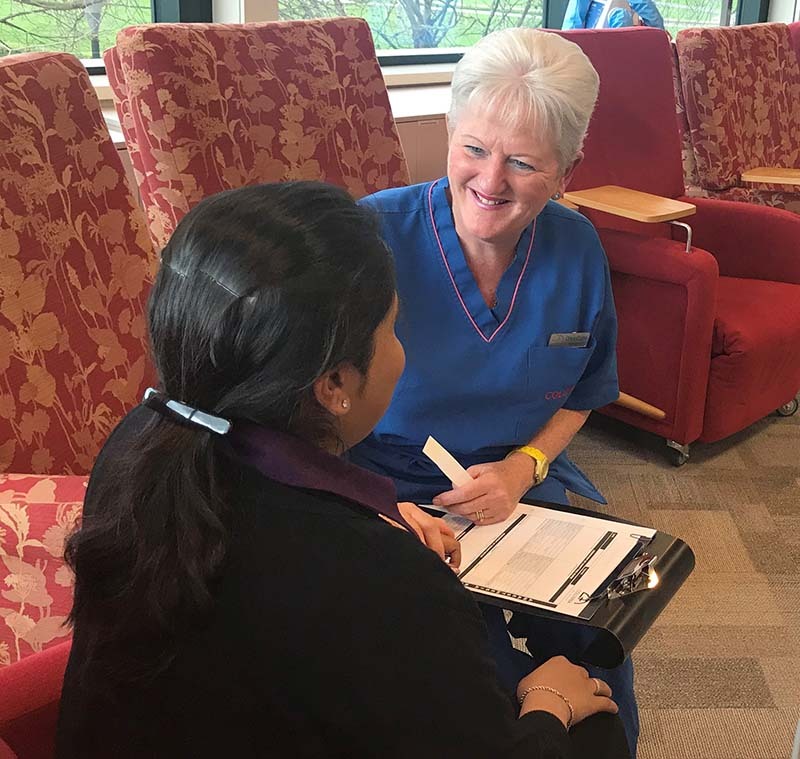 Columba moved to Ascot Hospital, opening a small day stay surgical facility and continued with it’s treatment of cervical abnormalities and gynaecology. The 3 gynaecologists were joined by 16 other gynaecologists as shareholders in the company. Columba has expanded to larger premises, have welcomed more shareholders in the specialties of ophthalmology, orthopaedics, urology, urogynaecology and general surgery and will be offering a much wider range of daystay procedures. Columba gained DAA Accreditaion Status against the Day Stay Standards. Columba’s facility is purpose built for Day Stay Surgery. It has 2 theatres and 2 recovery areas. 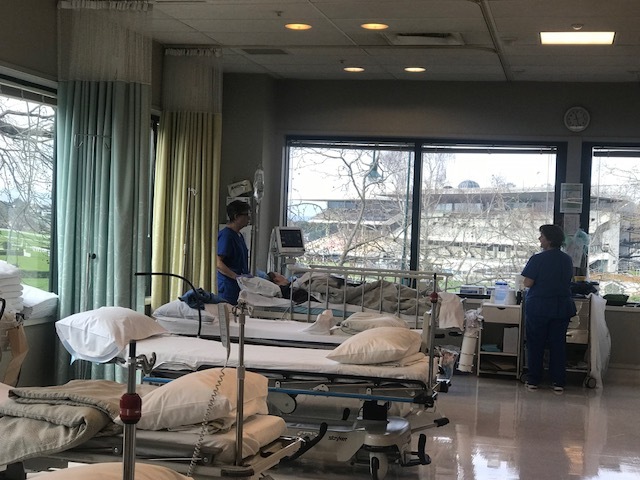 Our nursing staff are highly skilled, efficient and focused on making your experience with us as pleasant as possible. Columba has gained DAA Group Accreditation to the Day Stay Standards in 2017.